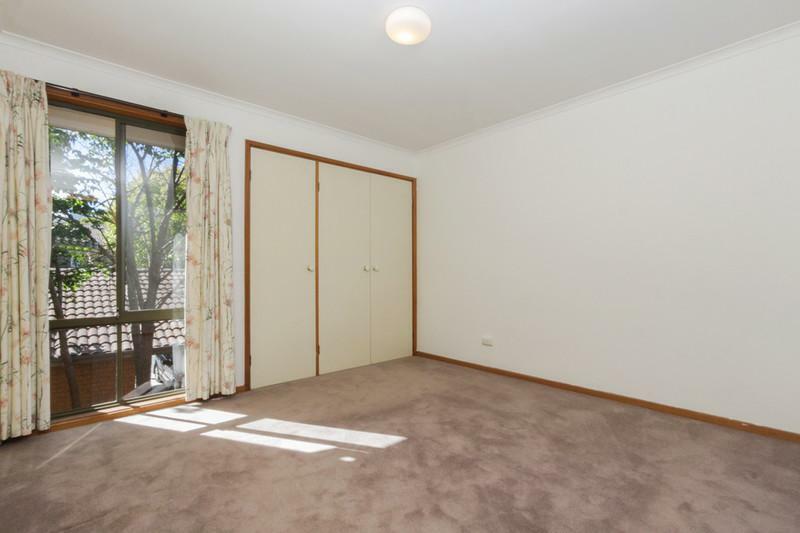 Situated in the boutique Nereida Gardens complex, with picturesque views of leafy Dawes Street, this light filled two bedroom residence is a gem. 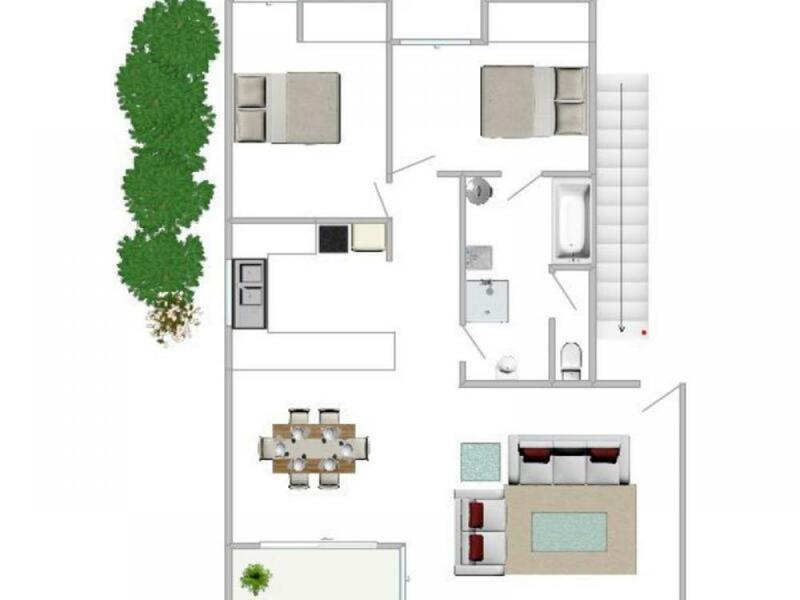 Private and secure, featuring a spacious open-plan living room and dining area, adjoining the kitchen and balcony. 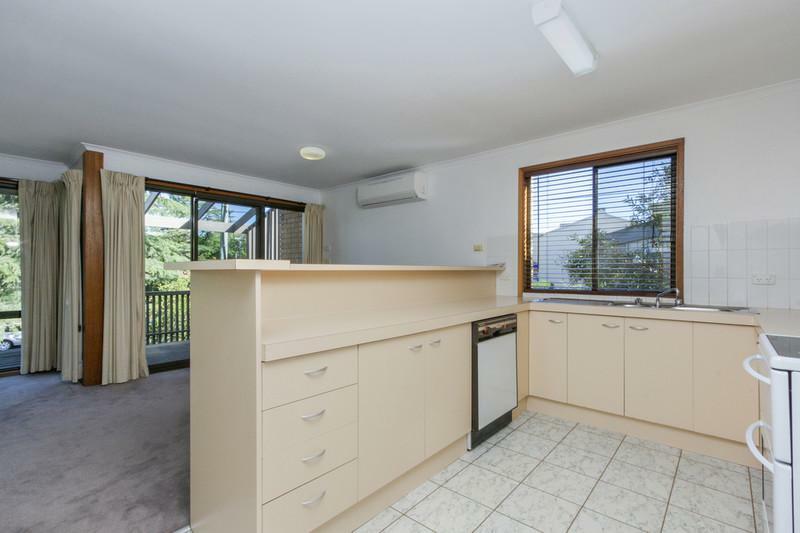 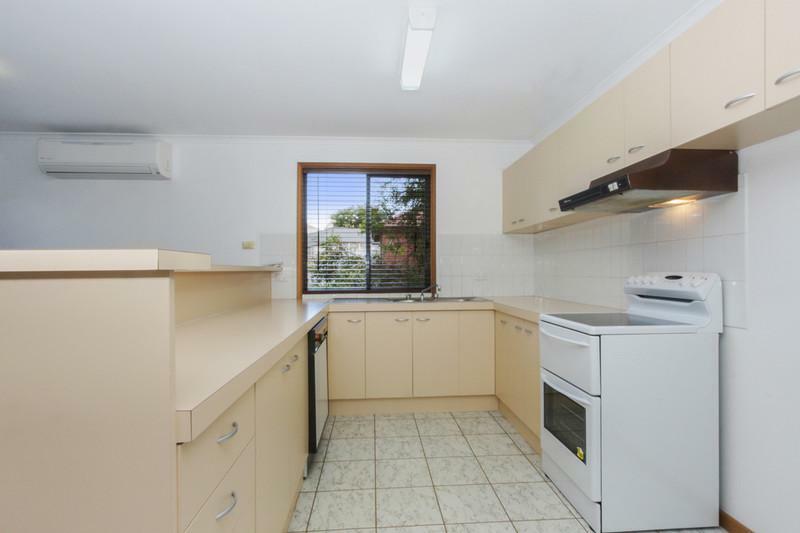 The kitchen offers plenty of cupboard and bench space. 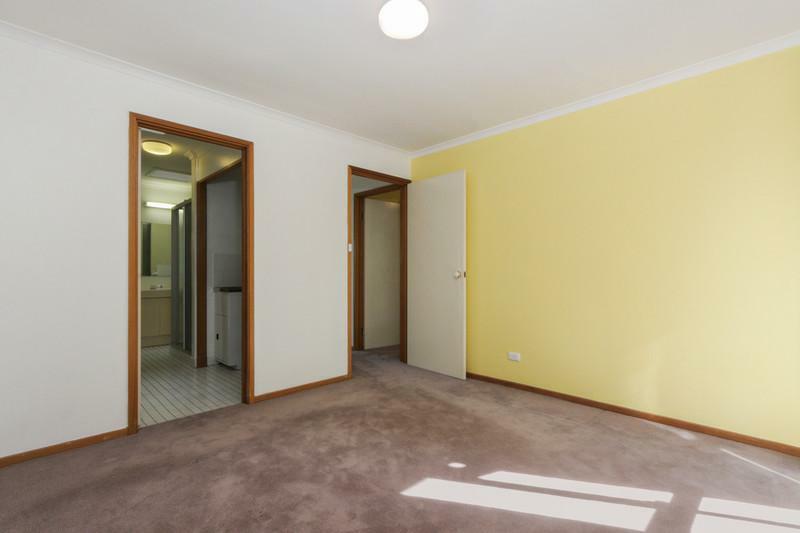 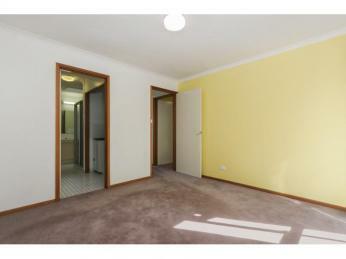 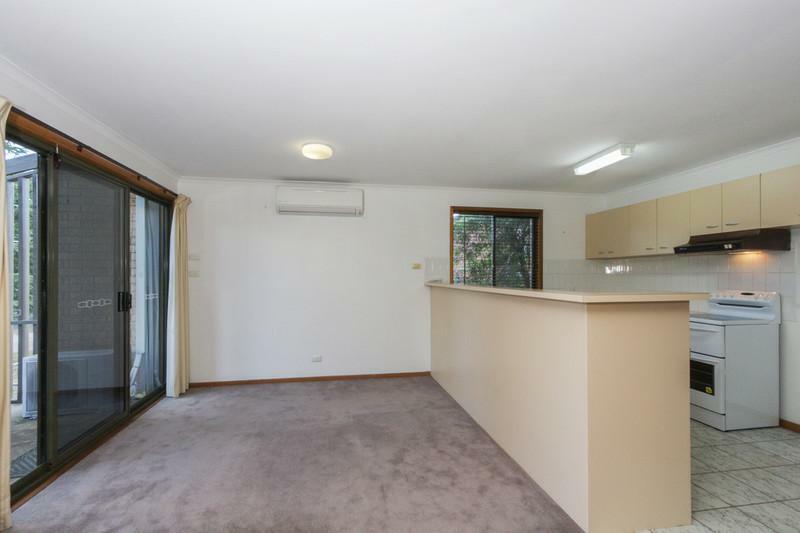 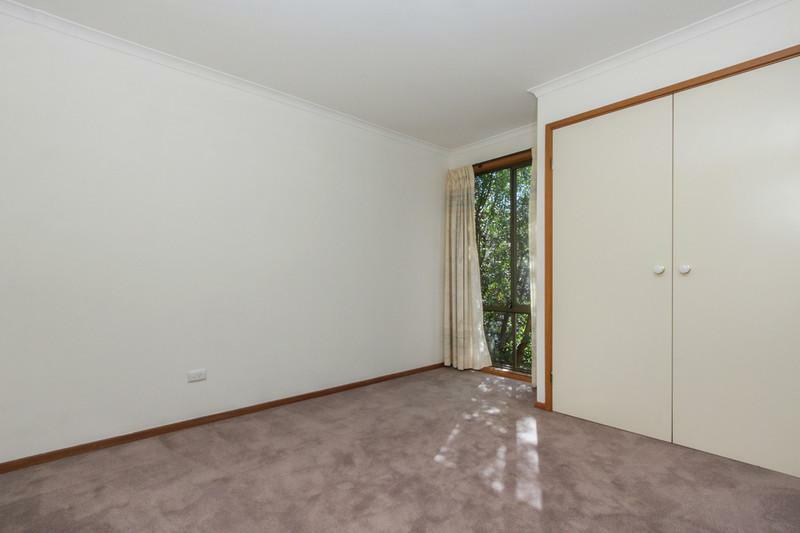 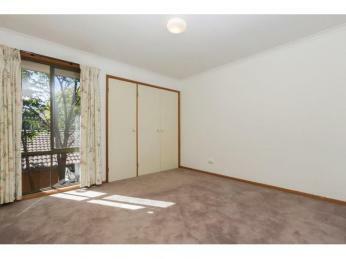 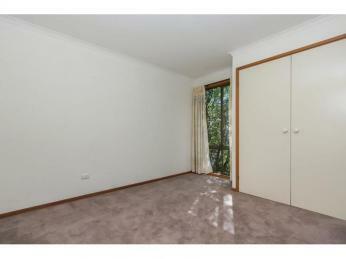 The two bedrooms are both generous in size and feature built-in wardrobes. 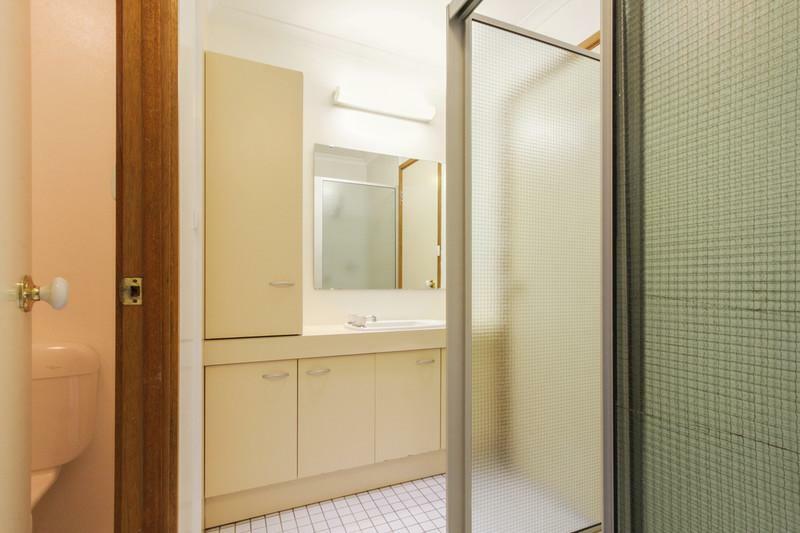 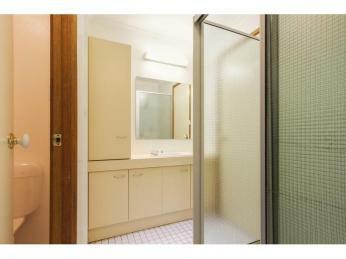 The European style bathroom is clean and bright, with two way access. 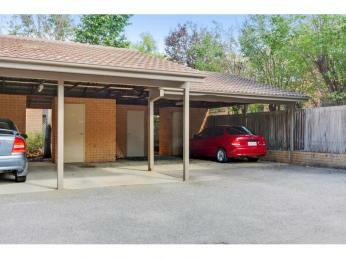 There is a single allocated car parking space. 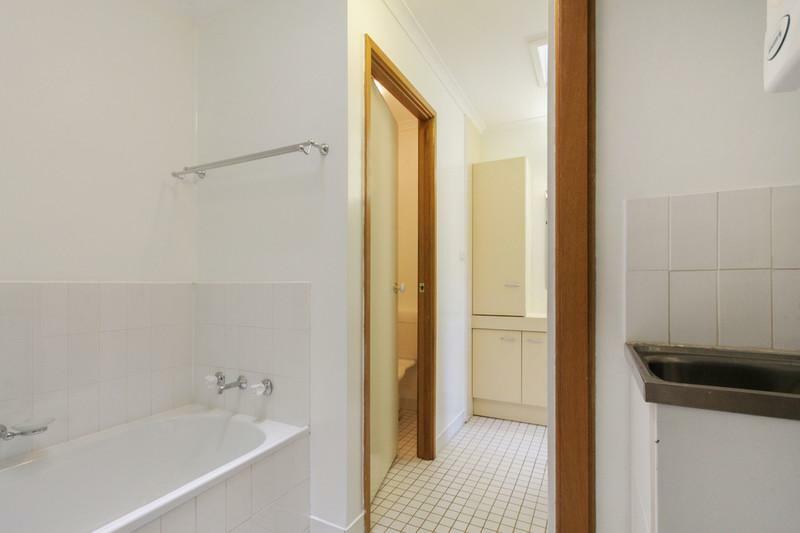 Enjoy the peace and quiet of this location while relaxing on the balcony, or stroll to the many trendy cafes and restaurants of Old Kingston, the Foreshore, and new Arts Precinct. 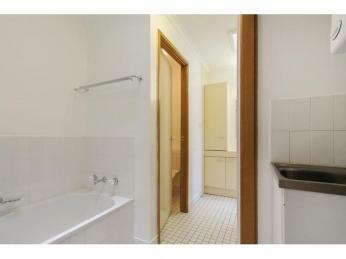 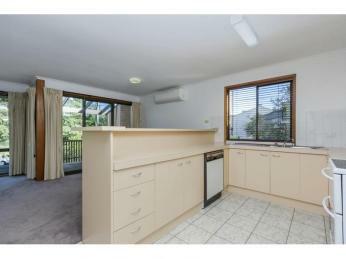 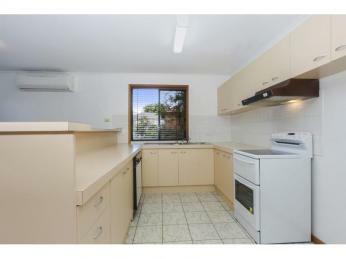 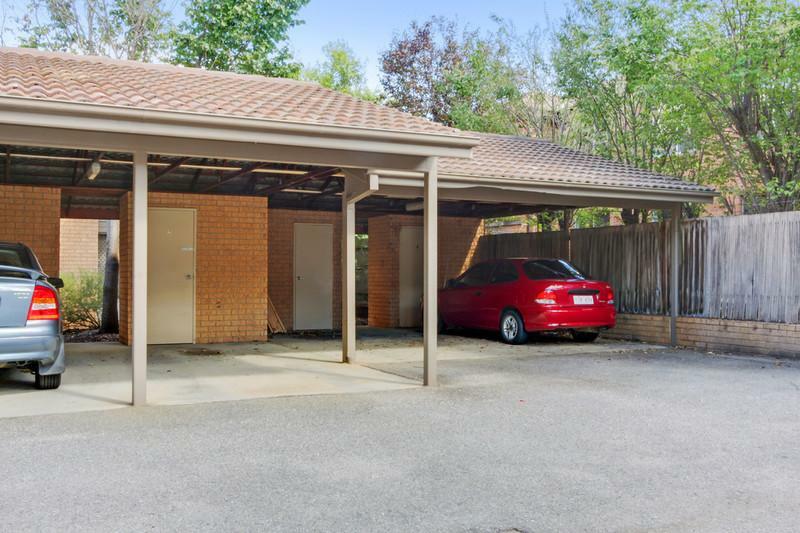 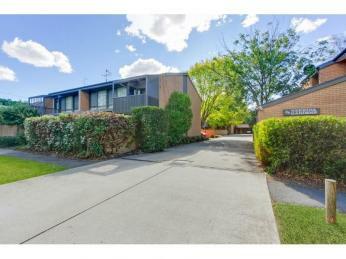 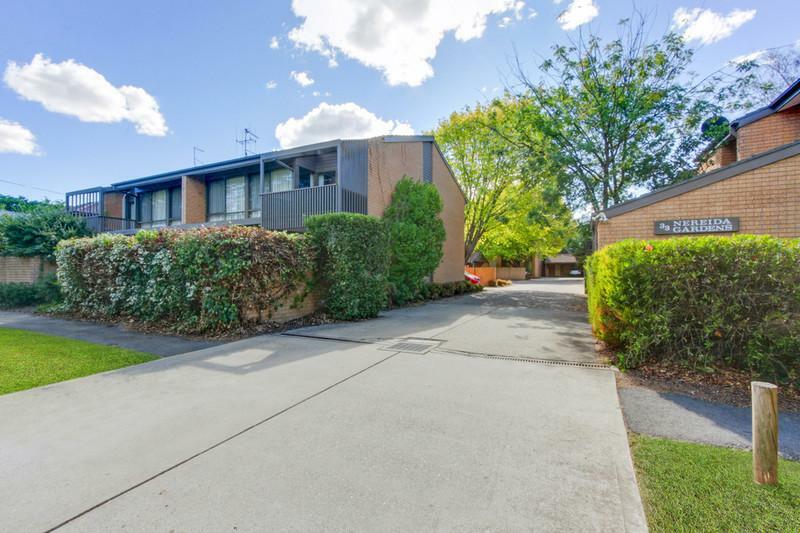 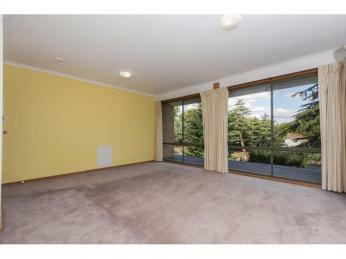 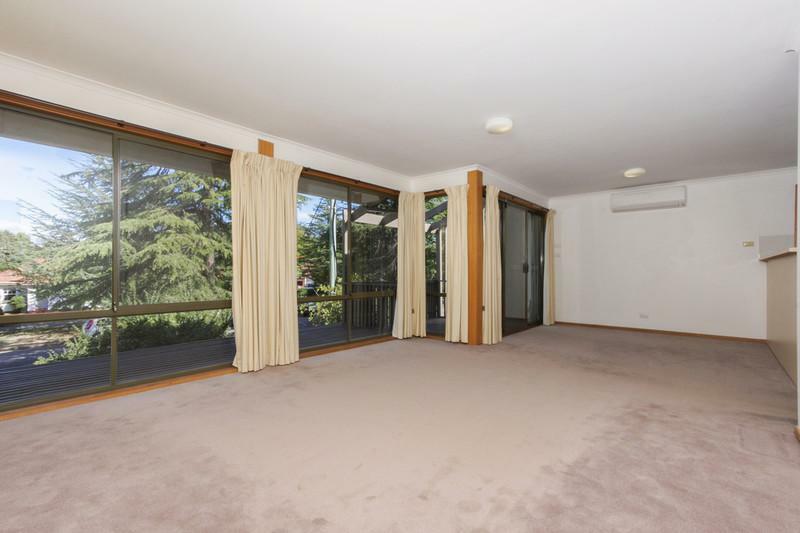 The property is nicely presented and should be of great appeal to both live-in owners and investors alike. 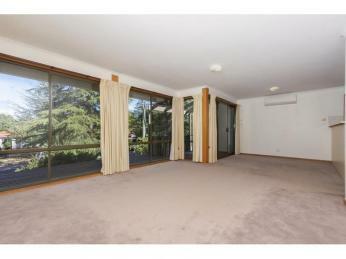 * Body corporate per quarter: $839.80 per quarter.